The Lane Group, LLC is a full service meeting and event planning company. We handle all of your meeting and event needs from start to finish and tailor every detail to guarantee your event’s success. By pairing extensive industry knowledge with fresh ideas, we deliver innovative and professional events. Thank you! Thank you! Thank you! Your professionalism and ‘proactiveness’ made the various meetings a success and it made me look good. Thank you! I wanted to take a minute and thank you both for all your hard work this week in St. Louis. The meeting was well planned and your service to our team and the attendees was tremendous. We can plan your program from start to finish while insuring the highest possible level of customer service to you and your attendees. 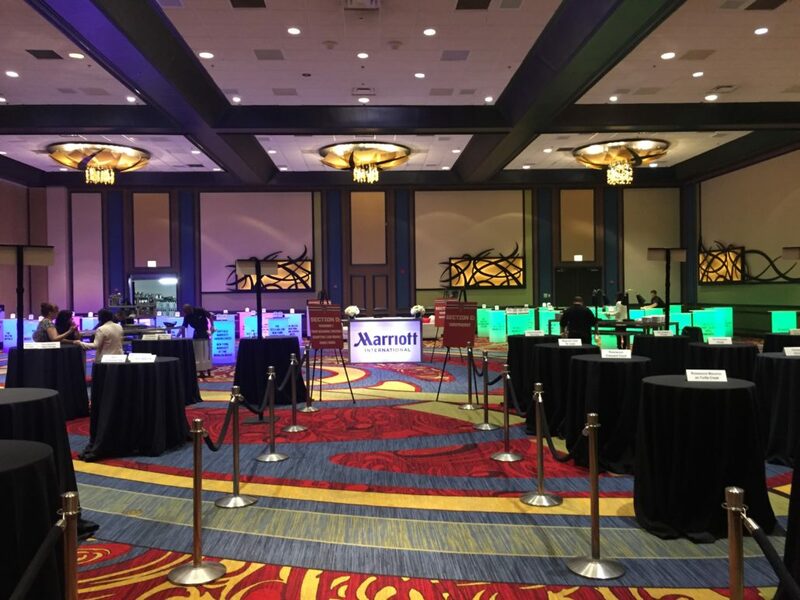 We offer a wide variety of the types of events we plan, from conferences and product launches, to team buildings and so much more. Meet the faces behind the amazing team here at The Lane Group LLC.